Earth & Water had the pleasure of helping create this brand new caravan park in the South-West. This project has capacity for 100 caravan lots, large family-sized ablutions, natural playgrounds and a young citrus orchard. 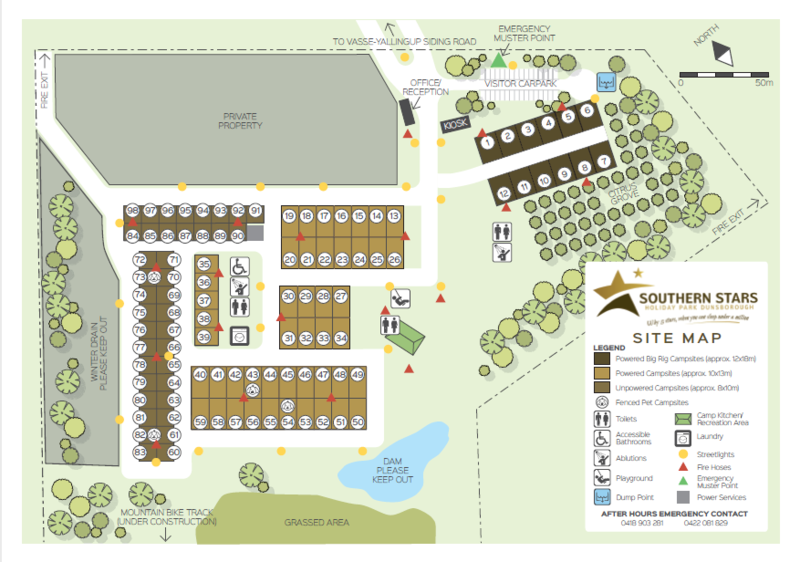 Earth & Water’s role in this project was to create the citrus orchard where caravan lots are – so in time people will be able to enjoy the citrus trees from their lots! 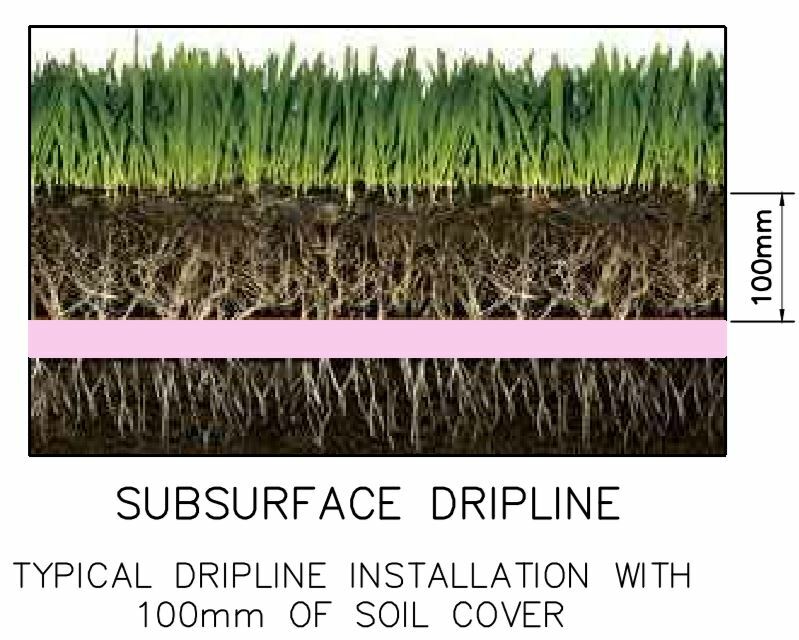 You can see in the video below how Earth & Water laid subsurface irrigation over the large area. With that machine we are able to efficiently cover big areas like orchards, sports ovals and parks. 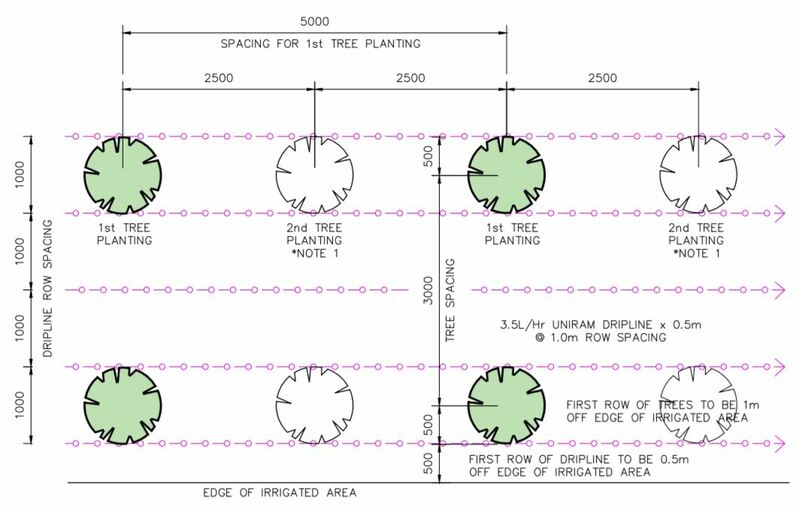 This project is over 15,000 square metres using 15 kilometres of dripline (HUGE) and 7 separate zones. Water Consumption is a large factor in designing water systems in large formats. Incremental water consumption reductions equates to huge savings in water and money. Subsurface drip irrigation uses far less water than sprinklers because it is accurately delivered to plants with almost zero evaporation. Sprinklers are costly in water consumption so while it is an extensive network of drip line to install the long term cost is less. There are 7 zones which enable Earth & Water to isolate leaks, flush out blockages and test water pressure. This is a design feature that reduces recovery time when fixing issues but also enables Earth & Water to accurately deliver water throughout the site. Some zones and trees need less water, which is coded into the controller. Earth & Water uses Hunter Industries water controllers because they are reliable and most importantly, accessible via wifi remotely. With projects such as this, where the location is rural and far away it is cheaper and faster to access system data via mobile app. All this data can be seen remotely, changes for seasonality can be made and if there are issues with the water system, appropriate changes can be made to mitigate further loss. 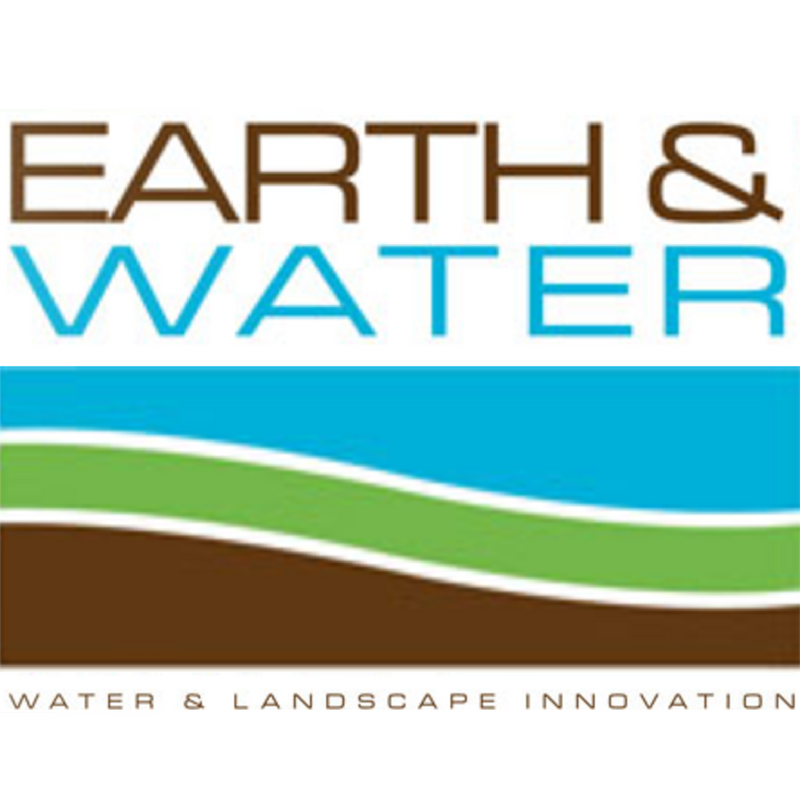 Earth & Water understands the commercial and industrial water systems must be efficient and reliable because they effect time and money. For more information on large scale water systems in Perth, call our Director: Nigel on 0427 980 971.